Bob Buckingham is calling for a meeting with many of the leaders involved in the incident. 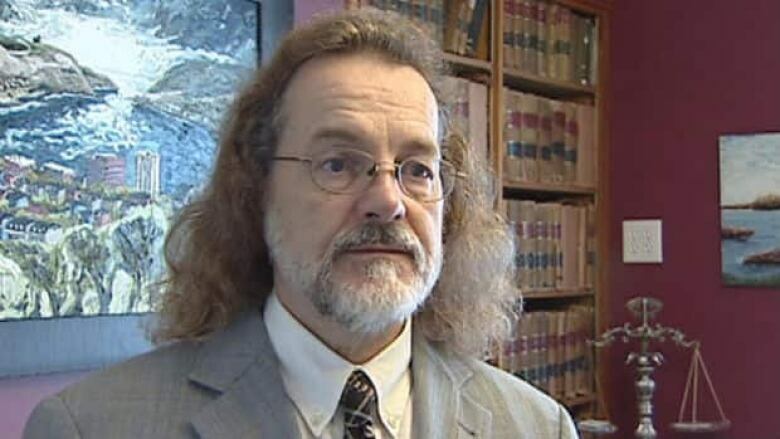 The lawyer in St. John's who is fighting for people involved in a student loan privacy breach is calling for a meeting with many of the leaders involved in the incident. Bob Buckingham launched a class action lawsuit after the private information of 583,000 people was lost by the federal Department of Human Resources and Skills Development. He called it the largest breach of Canadians' private information. Buckingham is now calling for a meeting with federal privacy commissioner Jennifer Stoddart, the commissioner of the RCMP, and federal cabinet minister Diane Finley. According to Buckingham, many of the victims of the breach are fearful of identity theft.